A.J. Verdelle was born Washington, D.C. in 1960. 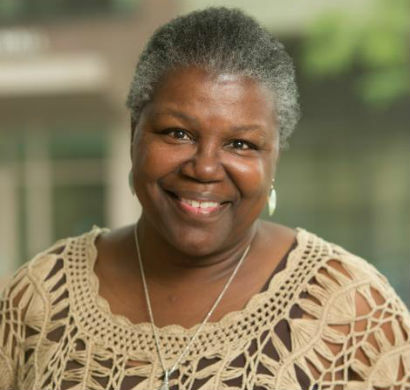 She is the recipient of Whiting Writers Award and the Bunting Fellowship from Radcliffe College. She has taught creative writing at Princeton University. 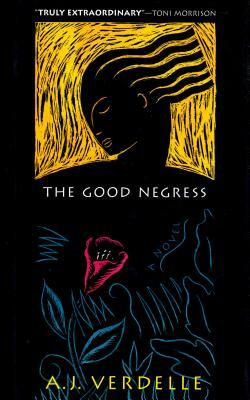 Her first novel, The Good Negress, won the L.A. Times Book Prize and the Harold D. Vursell Award from the American Academy of Arts and Letters and was a finalist for the PEN/Faulkner Award and the International Impac Literary Award. She is a graduate of the University of Chicago and has an MFA from Bard College. Tell us how much you like A.J. Verdelle.